Herb Miller is a WordPress specialist from Rowlands Castle, Hampshire, UK. 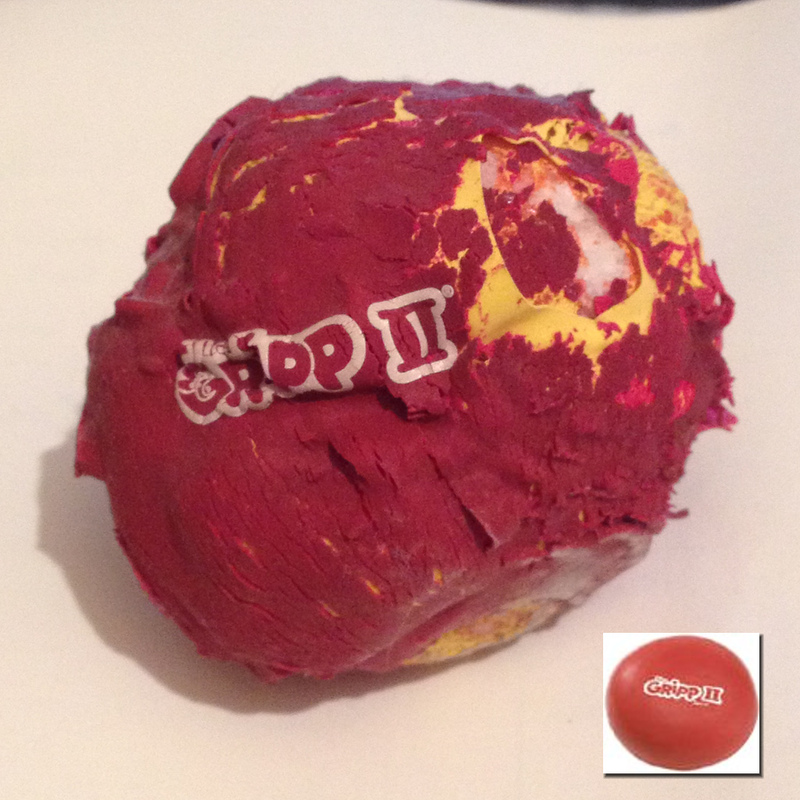 In 2009 he travelled to the Far East with a Gripp II squeeze ball and started writing a blog at thegrippii.wordpress.com– entitled “The gripping adventures of a squeeze ball”. He now spends most of his time developing plugins for oik-plugins. It only just dawned on me that this particular SB bigram was missing from the list. Note: The photograph shows the ball in its current state, the insert shows the original. The Gripp II is no longer squeezable, but it does still help reduce stress. Thanks to Ajay Gita Radhakrishnan for giving it to me all those years ago.